As we are finally in December, we are less than a month away for the release of Kingdom Hearts III. With the game already done in development, it’s safe to say that the game is ready to be bought and played. 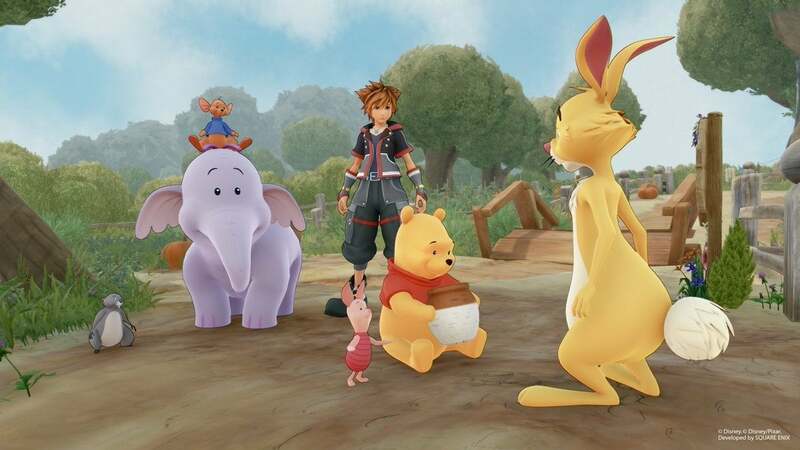 I hope you guys are not too disappointed with the Amazon Promo trailer, because the team on Kingdom Hearts has some surprising new info on more Kingdom Hearts III content. Announced in a tweet by the official English Kingdom Hearts Twitter, Tetsuya Nomura (in translation) announced that there will be two and final trailers for Kingdom Hearts III. December 10th will have new footage in the trailer. December 18th will be the last trailer for Kingdom Hearts III. Both these trailers will be released in JST (Japan Standard Time). Mark your calendars and prepare your keyblades! We're still editing, so times are TBC. Also, check out this amazing Kairi image in her new appearance for Kingdom Hearts III with her keyblade, Destiny’s Embrace. 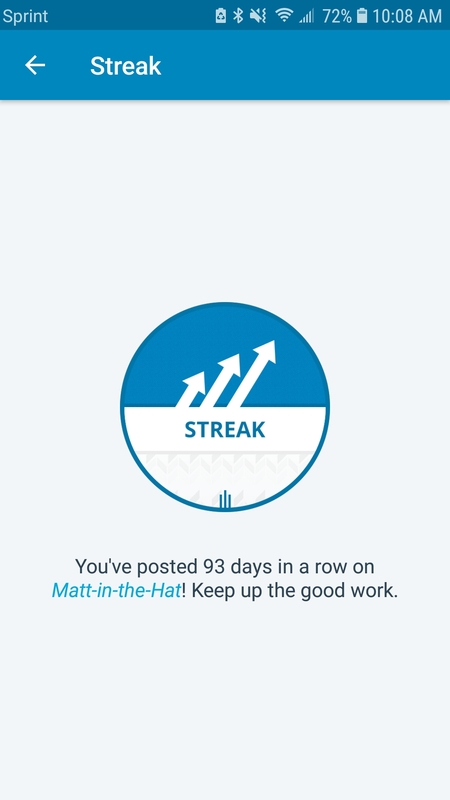 I am on my 93rd post on my streak! I don’t think trailers are needed. The hype for KH3 must be insane. Fans have something to look forward to in January. Congrats on that streak by the way. I could never post so many days in a row. Yeah I think Square Enix is going to use this opportunity to draw in more attention. I just hope they don’t give away too much of the story. Also, thank you. I am happy for this achievement. I don’t know how long will this last though.